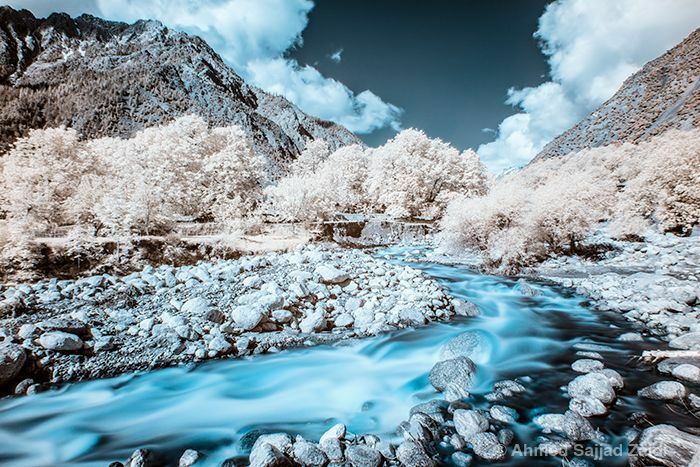 Ever since I started learning photography, I was fascinated by infrared photography. For those unfamiliar with it, it is photography using infrared light. 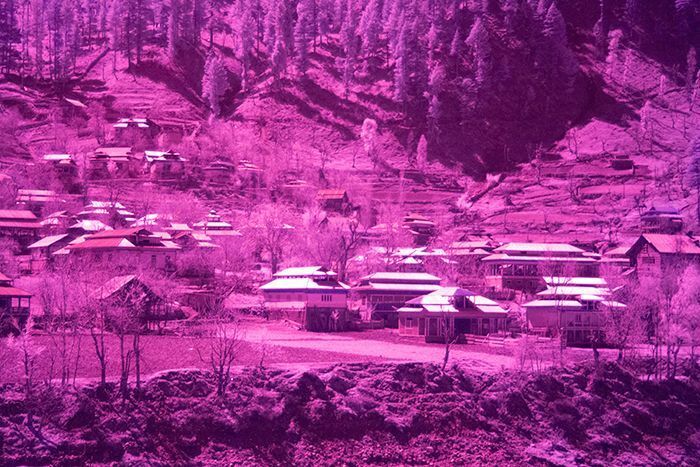 Images captured using infrared produce some interesting, other-worldly results. 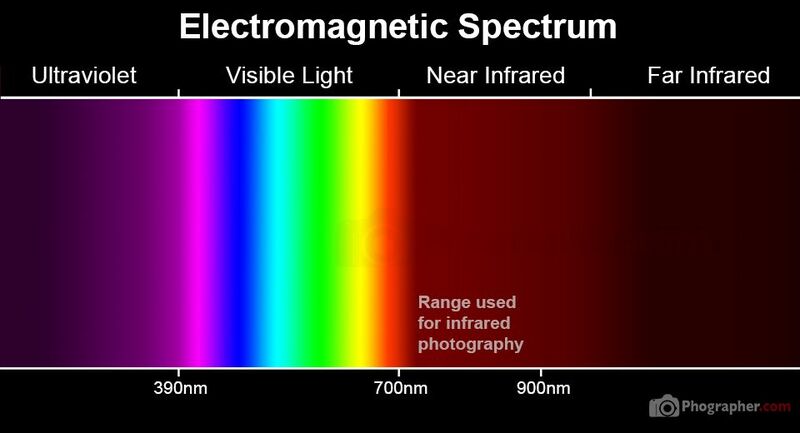 The wavelength of light used is usually between 700nm to 900nm, in the near-infrared part of the electromagnetic spectrum. Visible light ranges between about 390nm (violet) to 700nm (red). 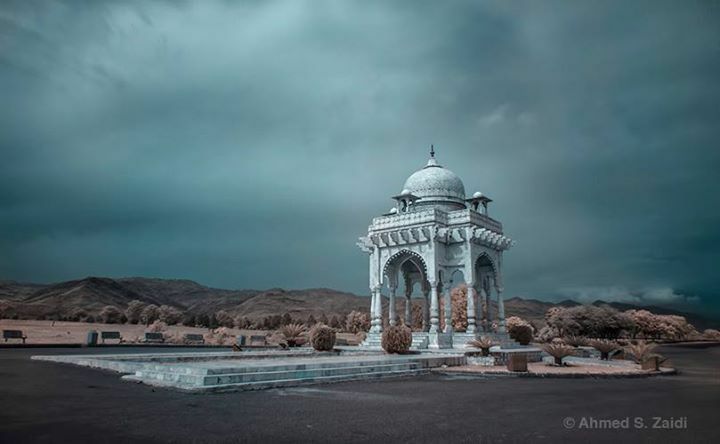 Therefore, infrared photography captures images that the naked human eye would be unable to see. Digital camera sensors are sensitive to infrared light, up to about 1000nm. However, this light interferes with normal photography and most camera manufacturers add an infrared blocking filter over the sensor. There are two ways around this. This involves converting an ordinary camera into an infrared camera. It is done by opening up the camera and removing the infrared blocking filter. Then inserting a special, rectangular infrared filter that only allows infrared light through. This option produces the best results, but renders the camera useless for normal photography (or any photography if you aren’t careful). It is advisable to find a cheap, second-hand camera if you decide to go this route. This Instructable explains how to do the conversion yourself. 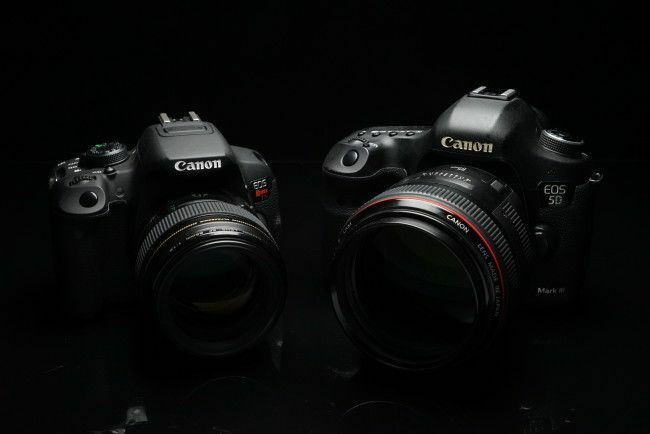 You can also send your camera to one of many third party services that do the conversion. A safer way is to attach an infrared passthrough filter to your lens. This type of filter blocks all visible light, only allowing IR light to reach the sensor. However, due to the internal IR-blocking filter, normal exposure settings will not be enough. 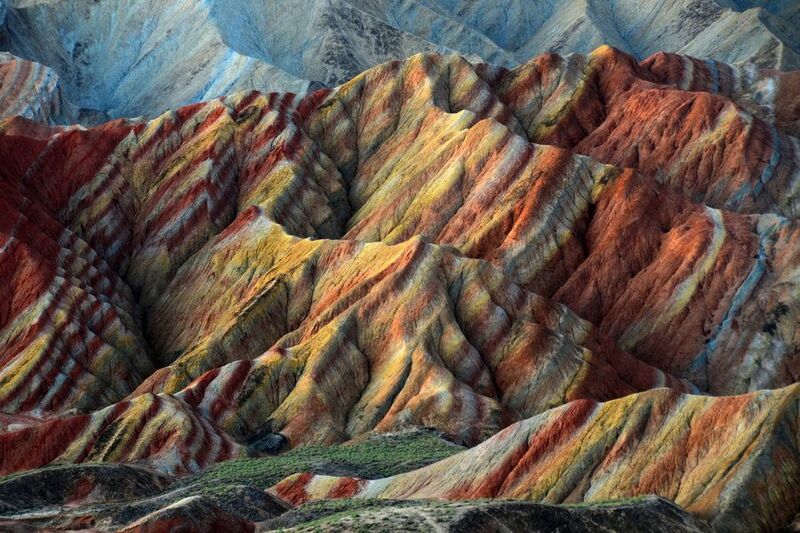 Long exposure times, large apertures and high ISO levels are required to capture a well-exposed image. 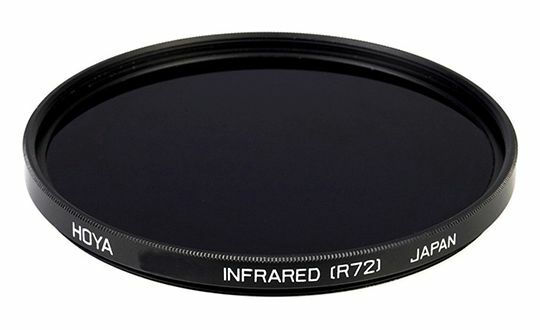 I use a Hoya R72 filter (pictured below) and usually shoot 30 second exposures in broad daylight. Different camera models include varying strengths of IR-blocking filters so the settings you use will vary (details below). You may use any of your lenses if you have modified your camera body. When using a filter however, your lens’s filter thread size must match that of your filter. I use a 77mm filter that matches two of my lenses. Remember that you can use step-down rings to attach a larger filter, but a smaller one won’t do. This is why it is advisable to buy the biggest filter one you can. Infrared filters can be quite costly, especially larger ones. You can sometimes find them at a bargain though. The Hoya R-72 that I use retails for about $250, but is currently available for under $100. This filter blocks light below 720nm wavelength. Other manufacturers may use a slightly different range, but the goal is the same. If really on a budget, and if you are lucky, there is another way. You will need to look for an unused roll of slide film (or reversal film). Then have it processed as it is, without being exposed. This type of film captures the full image in color (opposite of a negative) and was once used in slide projectors. It was made to allow infrared heat from the lamp to pass through it instead of absorbing the heat itself. 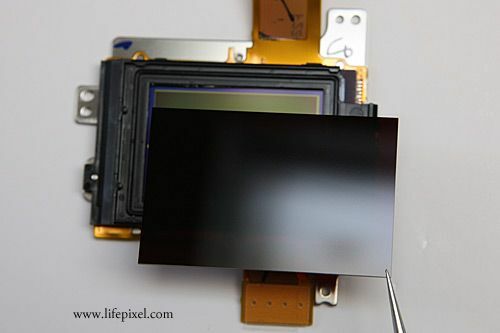 The exposed parts become transparent so developing the film as it is will ensure that it blocks visible light. Slide films are difficult to find these days. I managed to locate one after weeks of searching and the gentleman was kind enough to give it to me for free. However, nobody in my area had the means to process it. I found one person in another city who agreed to it, but the cost of the raw materials alone was pretty high. The plan was abandoned and I eventually got a real filter. Due to the long shutter speeds required, a remote or cable release can come in handy and a tripod is almost always necessary. In some cases, you could also shoot handheld, as we will discuss below. For optimal results, it is advisable to shoot in the RAW format. Together with the usual benefits, such as better dynamic range, it allows you to adjust the white balance later on. 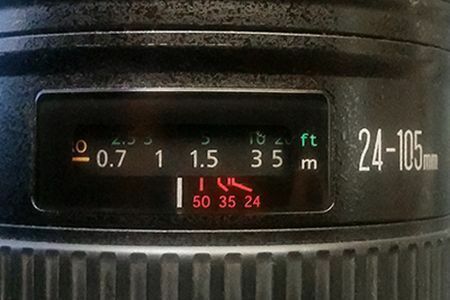 Whether you decide to shoot in RAW or JPEG, use a custom white balance setting and dial the temperature down all the way. On the Canon 5D Mark III, this goes down to 2500K. This makes it easier to preview your image in-camera and will also help slightly during post-processing. Due to the larger wavelength, your image will differ slightly from that captured in visible light. Your camera’s autofocus will likely give inaccurate results when shooting IR, so be prepared to use manual focus. 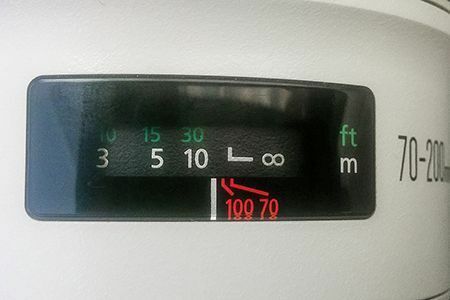 An important consideration is that since all visible light is blocked, you will not see anything in your viewfinder. If your camera supports live-view however, a faint image will show up. You could use this to focus, but it can be challenging, especially in bright sunlight when you will be doing most of your shooting. Most camera LCD screens will give you a very dim and very red preview which makes it quite difficult. 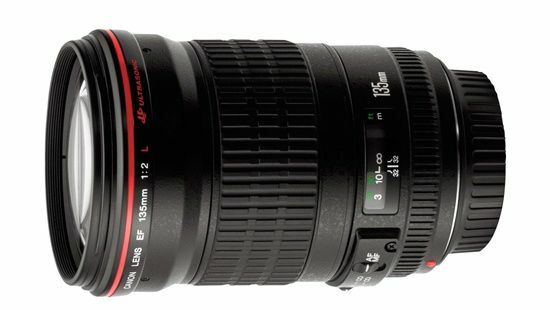 Let’s say you are shooting at 35mm using the Canon EF 24-105mm lens above. Just take off the IR passthrough filter and focus as you normally would. At this point, it also helps to take a photo using visible light. You can later compare the two shots. Assuming your camera’s autofocus (or you) focuses at 5 meters/16 feet. Simply rotate the focus ring so that the 5 is just above the 35mm red marker. Now reattach the Infrared Passthrough filter and take the shot. If all else fails, you can focus without the filter and then manually shift the focus slightly. Take a test shot and see if it was in focus. Keep repeating until you get a sharp image. Remember, that the wider focal length you use, the greater the depth-of-field and better chances of your subject being in focus. 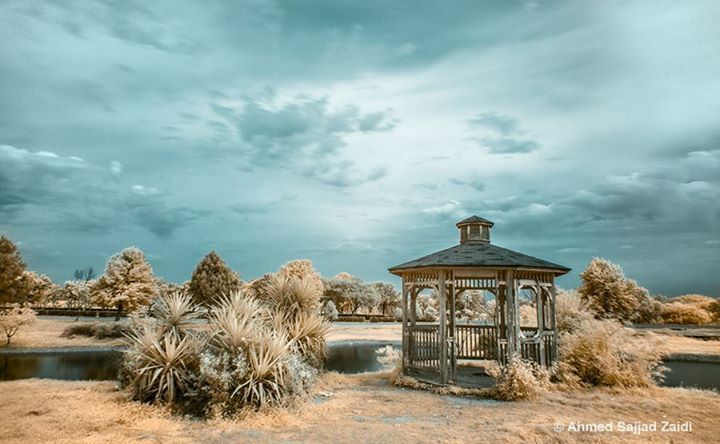 Infrared photography works best for subjects that radiate or reflect a decent amount of heat. For this reason, trees and plants in broad daylight tend to make the most suitable subjects. 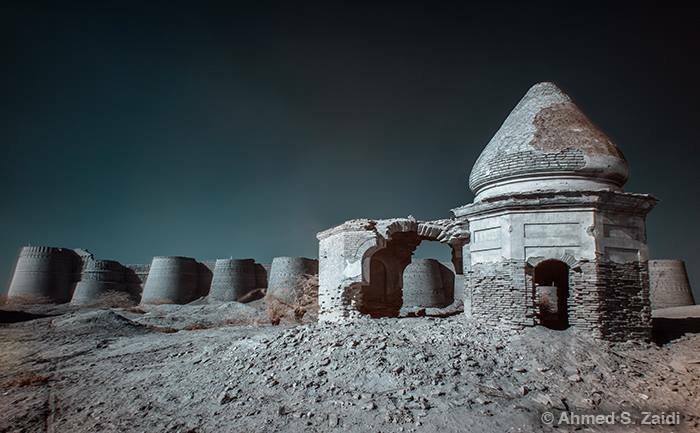 Certain buildings, like these ruins I shot in Cholistan, also provide interesting results. You may also shoot animals and people, but the long exposure times usually make them poor subjects. If you have an IR-converted camera or one that can give relatively good results with a high ISO setting, give it a try. Feel free to experiment and see what you come up with. Due to the heat requirement, you have to shoot infrared photos during the day. There simply isn’t enough infrared light at night. On bright, sunny days, the light is too harsh for conventional photography. However, this is perfect for IR. And don’t be put off by cloudy days. Overcast or cloudy skies may decrease the available light, but can add some flavor to your photos. If you have an infrared-converted camera, you can use almost the same settings you would use normally. If using a filter, you will need to find the right exposure by a little bit of trial and error. In bright sunshine, I typically use a shutter speed of 30 seconds, with a f/7.1 aperture and 400 ISO. I have a custom preset on my camera, reserved just for IR photography. If your camera has good ISO-capability, you can also shoot handheld though be prepared for lots of noise and less sharpness. 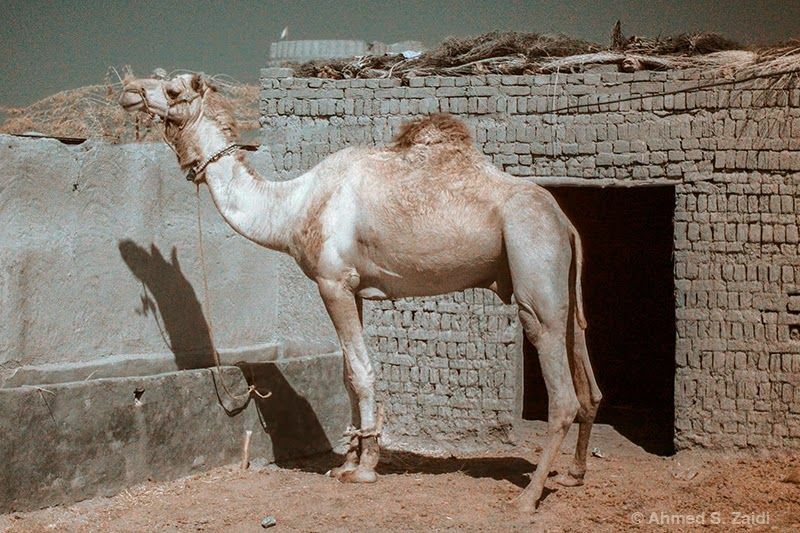 The camel below was shot using a 1/5 second shutter speed and an f/4 aperture, at 6400 ISO. The noise and lack of sharpness are apparent. Now that you’re all set, go out and start shooting. Taking a good infrared photograph is just half the job. In our next segment, we will explore how to process your photo. Meanwhile, check out my Infrared set on Flickr. Next, How to Process Infrared Photos.